I saw Francine in Arthur's Eyes and she looked like a beast. An angry beast. 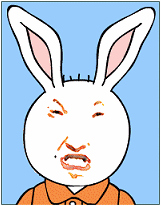 That image of Francine in that book scared me a kid back then. Truly, some of the early artwork was pretty scary. Combine the more primitive animal-like designs and lower color saturation, and it feels like you're experiencing a child's nightmare. Sorry there, George. Almost forgot about ya. This is just something so dumb it might actually spread into another popular rumor, so I want to make it clear that it's a joke. 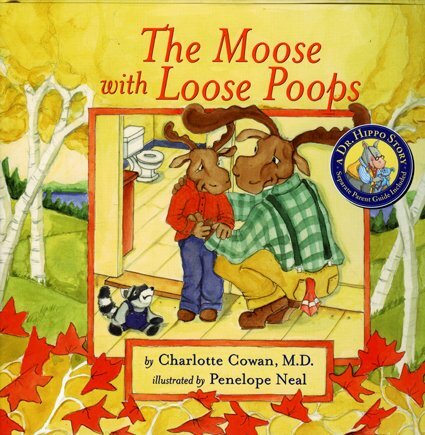 That is a real book, but it was published in 2008, which is 12 years after George debuted on Arthur.